Pierre Goupillon is born in 1999 in Bretagne (France). He started riding when he was 4 years old. Four years later, he participated in his first competition in Romagne with his 50cc KTM. In 2011, he finished second in the 65cc French Championship. In 2016, he raced in the Junior French Championship, and finished second. The same year he also took part in the European 125 championship and finished 3rd. In 2017, integrated in the VHR KTM Team, he finished 6th in the MX2 Elite French championship and 10th in the MX2 European Championship. 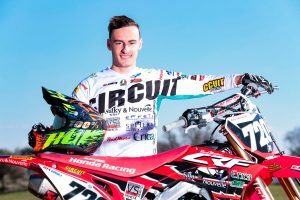 For 2018, Pierre rode for the Kawasaki BUD racing team and he participated in the MX2 Elite French Championship and MX2 European Championship. His goal was to dominate both championships and he gave his confidence to Lovemytraining to help him achieve that. 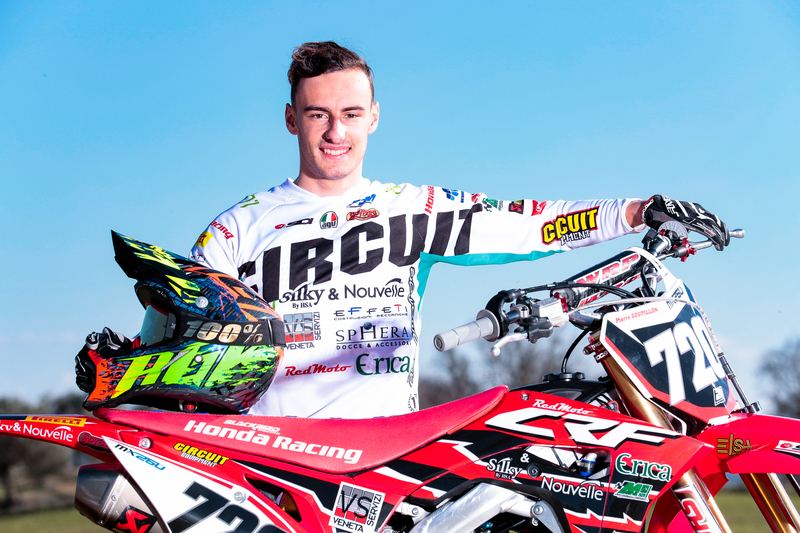 This year (2019) Pierre will compete for the team Honda Assomotor in the European Championship EMX250.